Sciarappa Construction is the culminating custom patio, porch, and deck builder of Avon, Avon Lake, and Greater Cleveland areas. As a general contractor, we specialize in residential and commercial deck, patio, porch, balcony repair, and replacement. For many years Sciarappa Construction has built many decks, patios, and porch projects by using only, hand-selected, premium, low-maintenance or zero maintenance building materials. 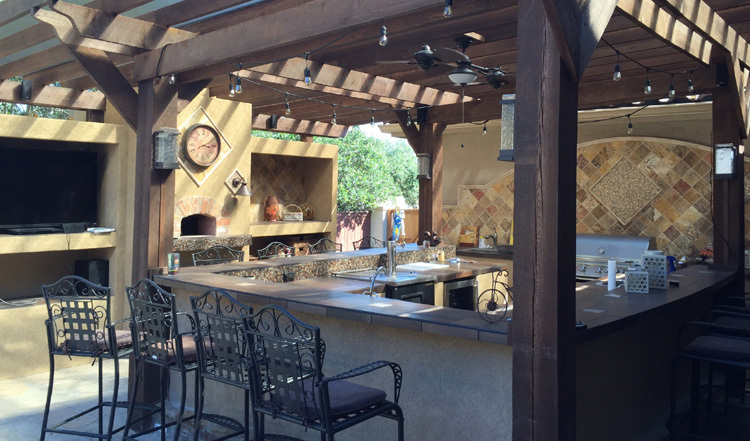 While some contractors build decks, Sciarappa Construction builds an outdoor living area that compliments your home and adds social outdoor gathering space. Plus, by adding aesthetic value to your home, you increase your resell capabilities. All home owners and buyers dream of how they can effectively use their outdoor living space for family functions and social gatherings. We all need to find ways to stretch a dollar. At Sciarappa Construction, we keep our overhead to a minimum so that we can offer surprisingly competitive pricing. 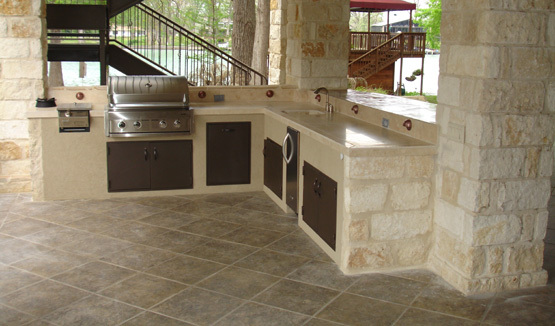 Also, we offer you several creative patio, porch, and deck building options that will help achieve your expectations. You will always have the information you need to make the best choice! Calling Sciarappa Construction is easy. We simply listen to your needs and make ourselves available on your schedule. We are always pleased to assist you and are open for bid. 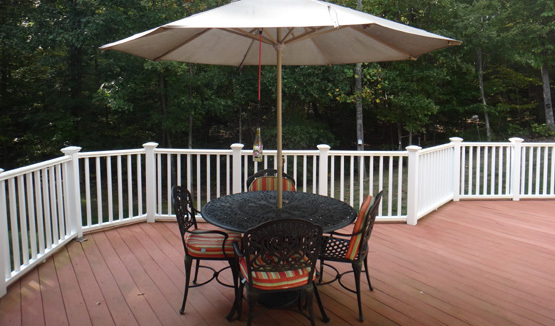 Ask us questions concerning your patio, porch, or deck project. Call Sciarappa Construction and schedule us today!